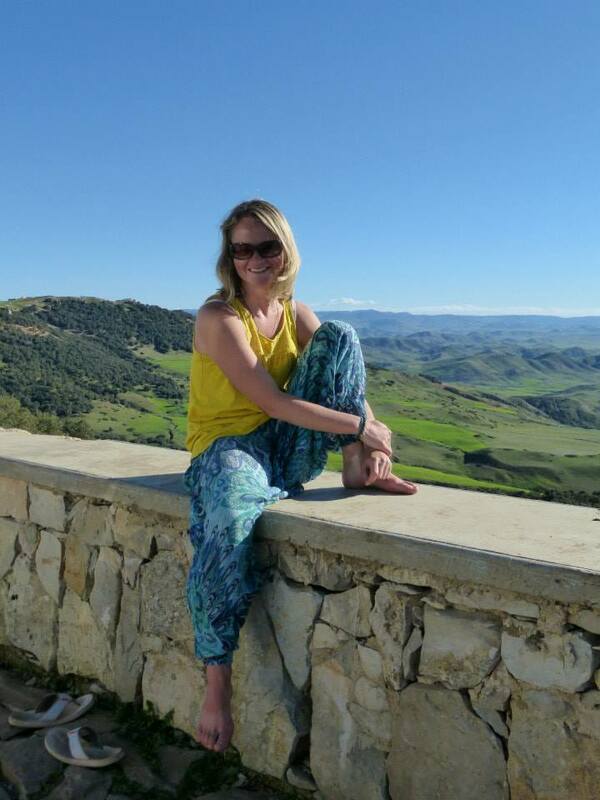 I teach yoga classes and workshops in Leamington Spa and Warwick but, given my love of travel, I also teach retreats abroad whenever I get the chance, including four months spent running yoga retreats for surfers in Morocco – my aim is generally to take my yoga to as many places as possible! You can find out more about my yoga background, teaching experience and current teaching schedule at my frond yoga website: www.frondyoga.com. My facebook page also provides up-to-date information of any frond yoga news. As well as doing yoga and massage I am also an ecologist with a particular passion for botany. I have a strong draw to being outside and connecting with the natural world, and I like to bring this into my yoga teaching whenever I can as I believe it’s a fundamental part of the human psyche that needs to be nurtured, especially in this busy, modern world. I also love singing and writing (duh). My aim in this blog is to inform, inspire, motivate, and provoke contemplation of and connection with ourselves and with the world around us. I hope you find some of what I have to say helpful and I’m always keen to hear what you have to say about any of the topics I write about.